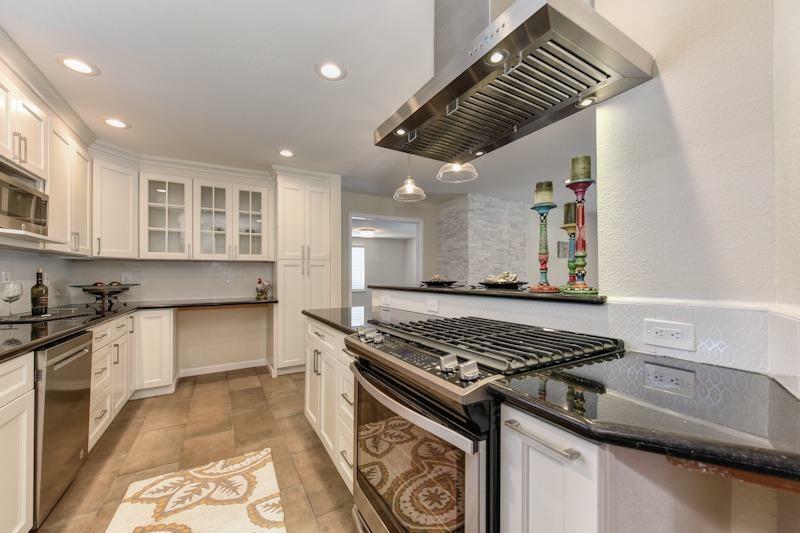 Fully remodeled Arden Manor home MOVE IN BEFORE SUMMER!Kitchen, doors, baths, floors, fixtures, exterior, & yards are all completed w/gorgeous finishes to match any decor. Open Floorplan, Clear pest, NEW energy efficient cooling roof, NEW dual pane windows, NEW exterior stucco/paint. All appliances and shed to stay! NOT A FLIP, workmanship/materials top notch. BEST CENTRAL LOCATION Kaiser, shopping, public trans nearby.MUST SEE in person you are sure to be impressed!